Looking for a good AC contractor on Maui might seem like a difficult task. How do you know you’re hiring the right person for the job? What guarantee do you have your AC unit will be installed correctly? 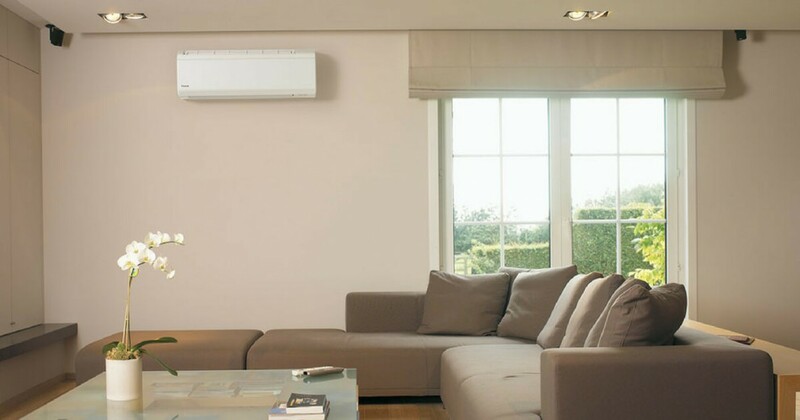 Investing in an air conditioning unit for your home is an important step. You need to make sure you choose the right AC unit first and then you need to find the best AC contractor on Maui to install it and make sure it is working properly. A HVAC contractor should be licensed and specialized in working with the right equipment when installing an air conditioning unit in your home. But often times, that’s not enough to guarantee you’ll hire the best person for the job. Here’s what you need to look out for when looking for the right AC contractor on Maui. Did someone you know recently install an air conditioning unit in their home? Don’t hesitate to ask who they hired. Did the AC contractor do a good job? What about the time frame and cost? Ask your family, friends and even your neighbors if they can recommend a trustworthy and reliable AC contractor on Maui. 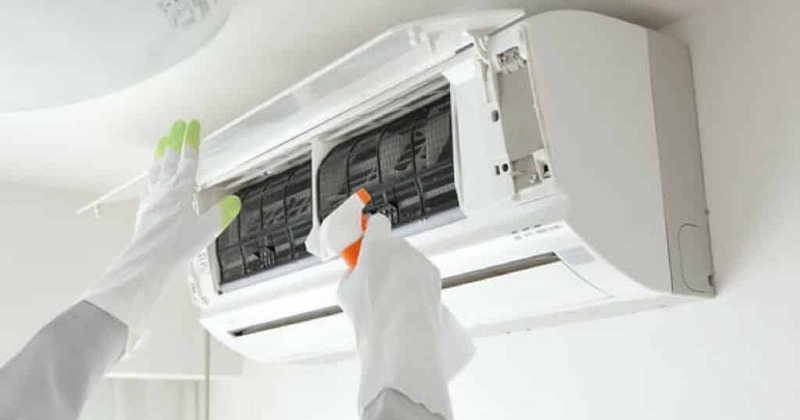 When looking to hire someone to install an air conditioning unit in your home, you need to make sure they have the right certifications and licenses to do so. Although having the right qualifications is not enough to make a final choice, you should make sure you never hire someone who is not able to show copies of the required documentation. Browsing through reviews is a great way to narrow down your search. In case you don’t know anyone who you can ask for referrals, looking for an AC contractor on Maui with a great reputation is recommended. Make sure past clients were happy with the service and stay away from contractors who have received too many bad reviews in the past. Installing an air conditioning unit is not as easy as one might think. A good AC contractor on Maui should first assess the situation and look for any air leaks, make sure your AC components meet the manufacturer’s specifications and that your insulation does not present any problems. If someone is too eager to offer an estimate before checking out your particular situation, move on and search for a different AC contractor. How often will your AC unit require maintenance? What about upgrades and what about the fees? Make sure to ask your air conditioning technician how long will it take to install your unit. You should be able to get a fair time estimate and don’t hesitate to ask additional questions as well.